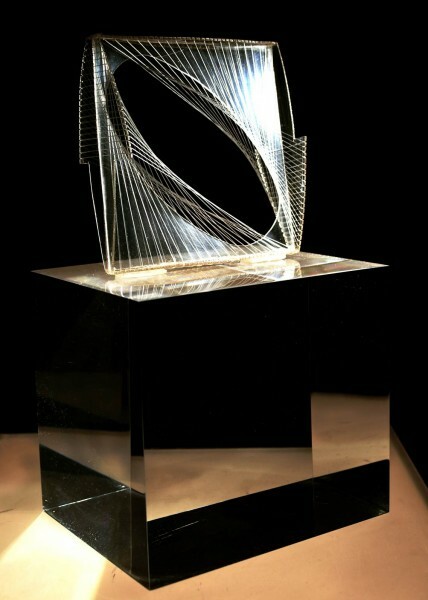 Naum Gabo, Linear Construction in Space No. 1, 1942. Courtesy the artist and Brian Smith. 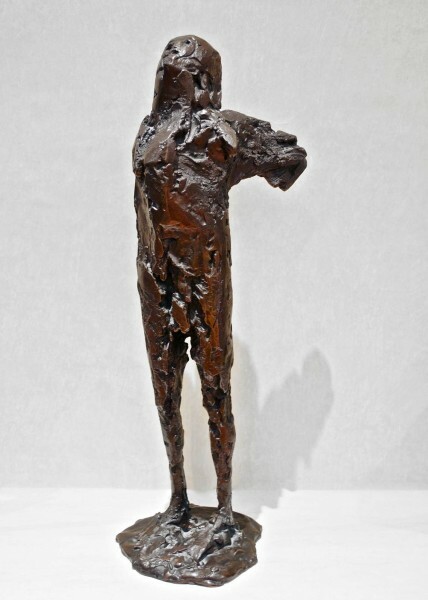 : Elizabeth Frink, Winged Figure, Bronze, 1964. Courtesy of the artist and Brian Smith. Contemporary Art Society Collections Patron Brian Smith discusses the development of his extensive collection of 20th century British art which he has been building for over 40 years. Amongst the highlights in his collection are works by Naum Gabo, Elizabeth Frink and Bridget Riley as well as groups of works illustrating the development of current senior artists such as Ann Christopher, Geoffrey Clarke and Bryan Kneale. The seminar forms part of our Spotlight on Contemporary Collectors series and will coincide with our David Hockney display at 59 Central Street.